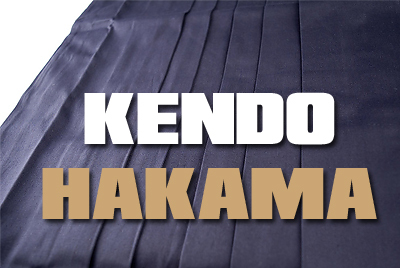 Chere bon clientnous ne comprenons pas le problème:Considérez-vous que la longueur du hakama est trop longue? 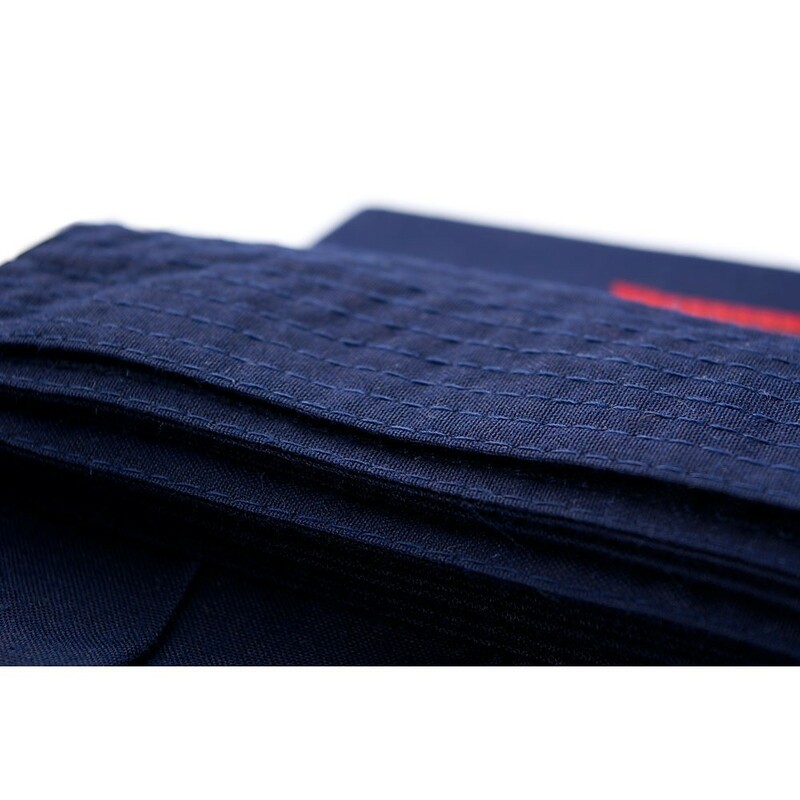 This has a good lightweight material which seems to work practising Aikido on different mat surfaces (canvas, rubber-plastic and foam). 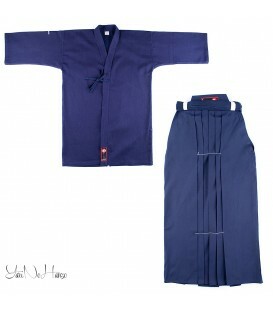 The size is smaller than I expected and so the 25 was 2 inches less than the equivalent 25 in Japan. 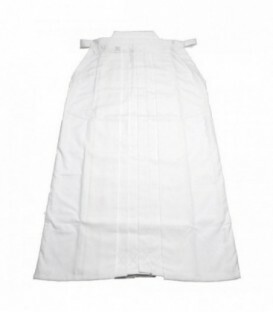 The return policy makes it too expensive to replace an item like this if the size is wrong so order the next size up!! 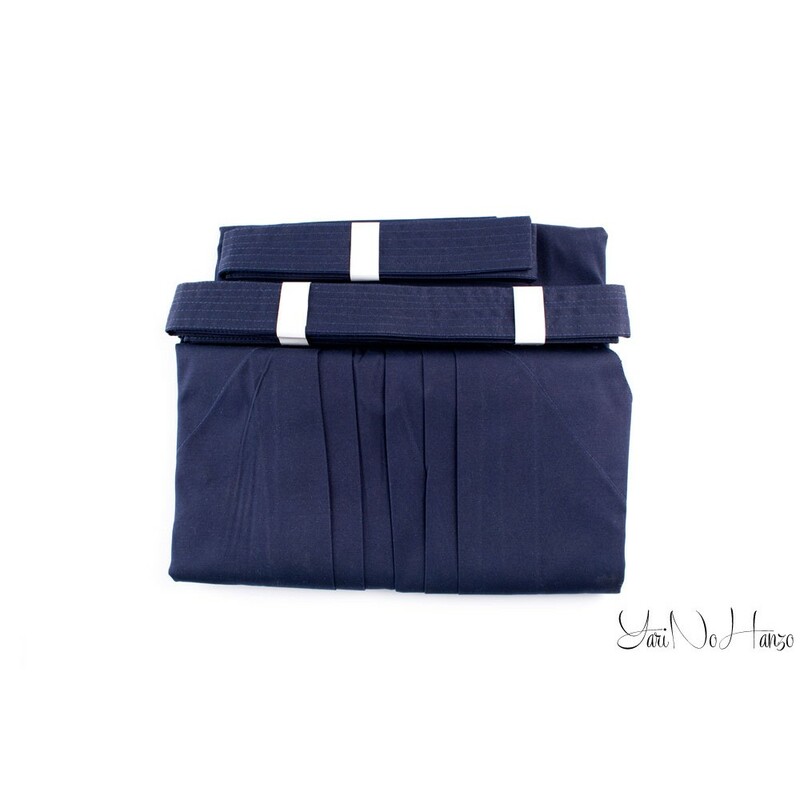 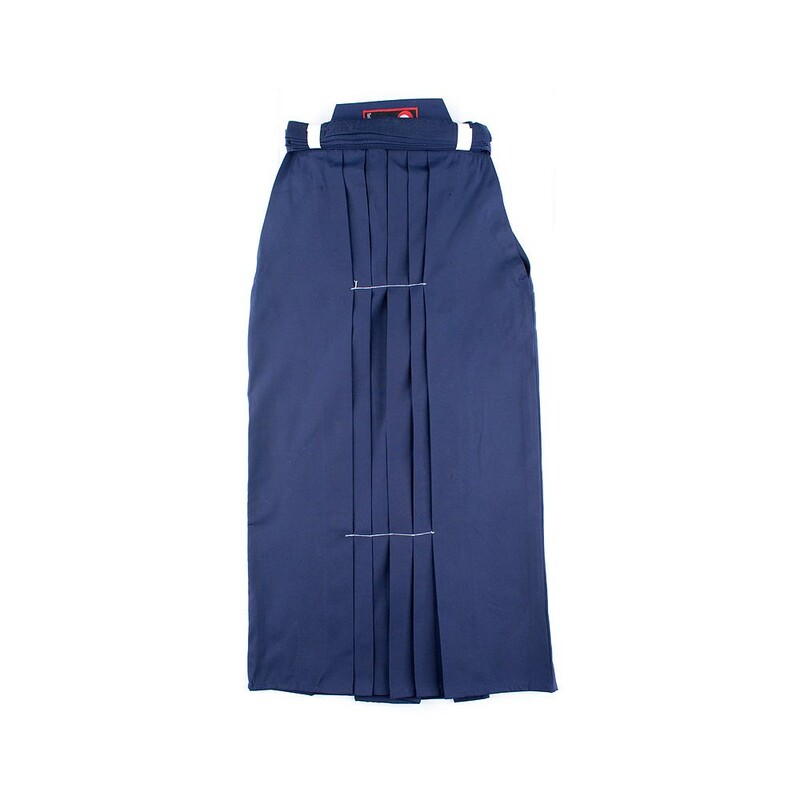 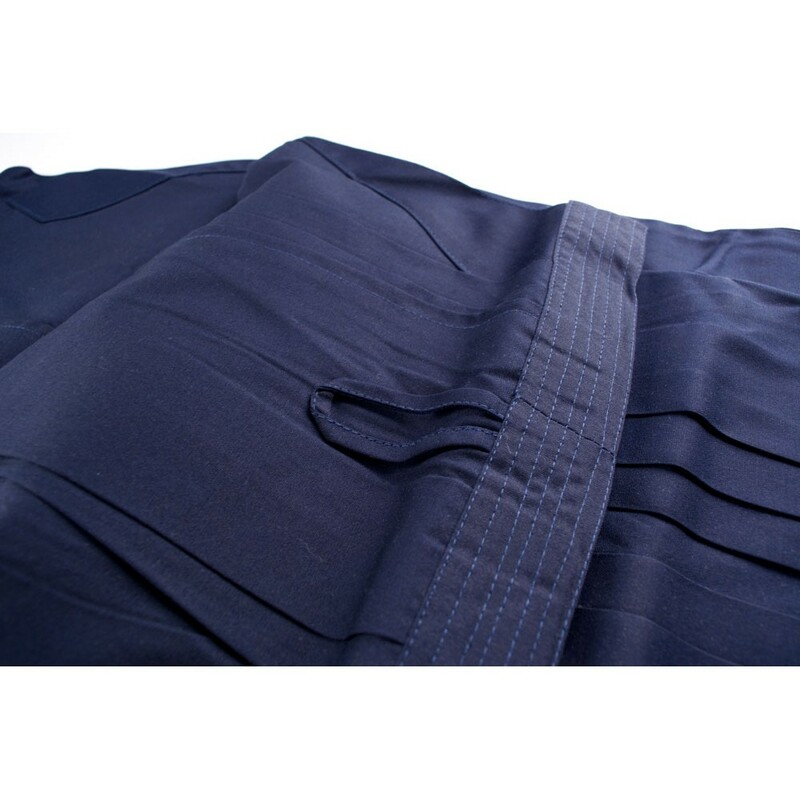 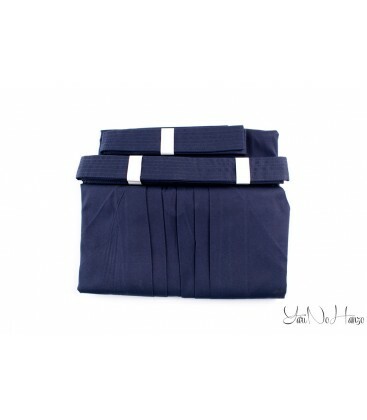 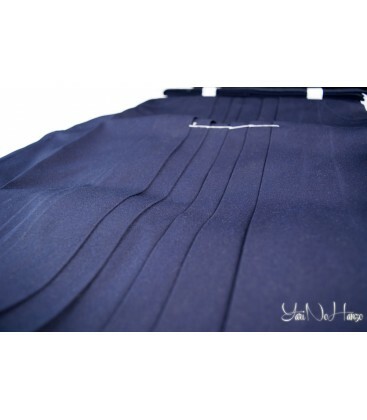 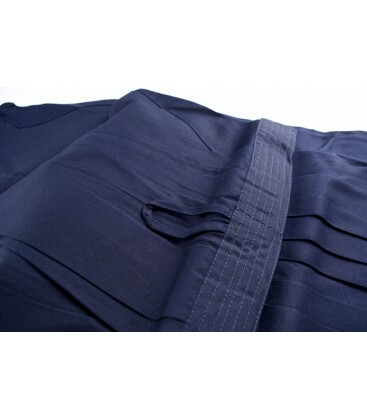 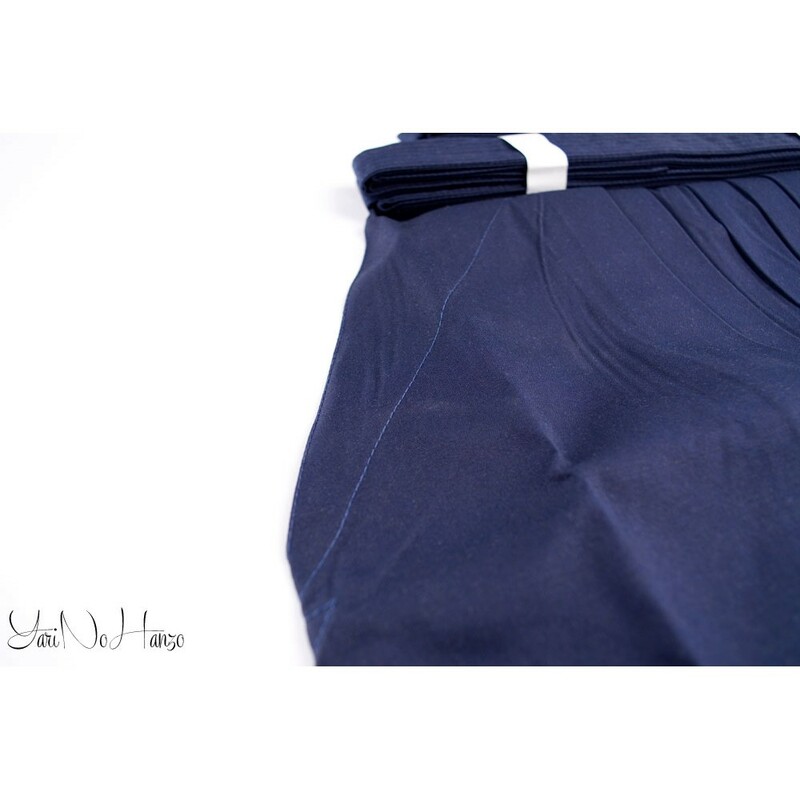 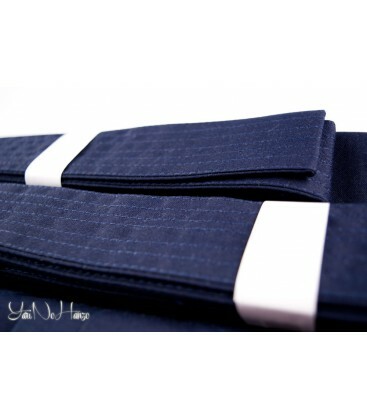 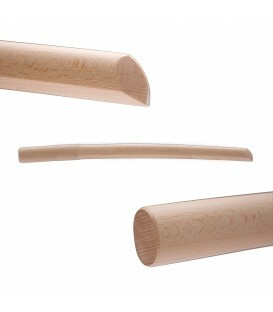 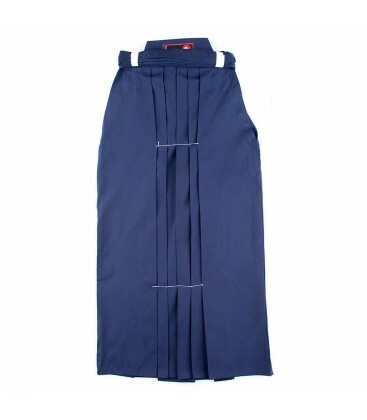 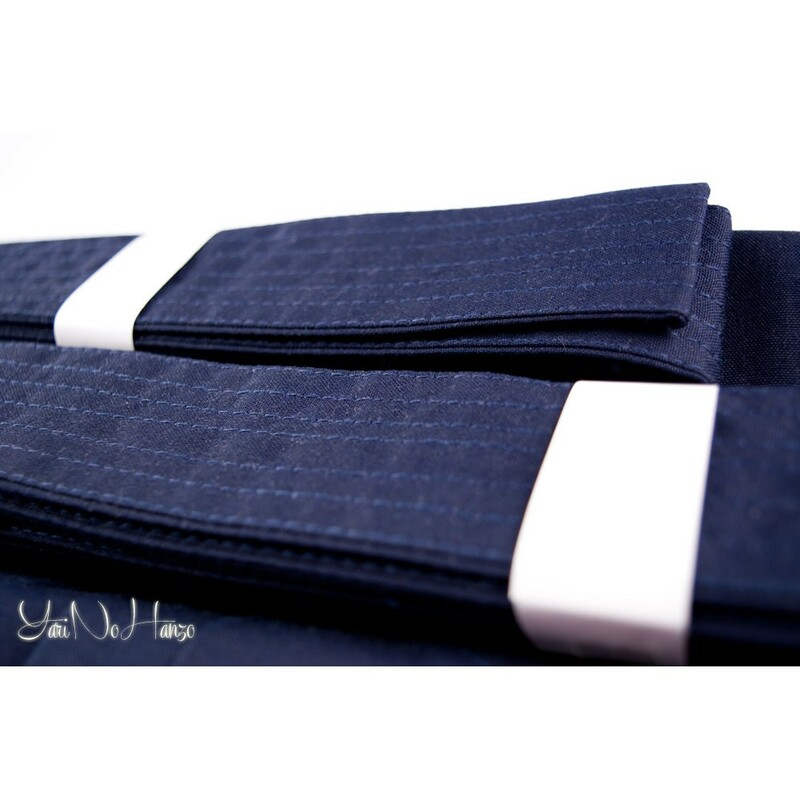 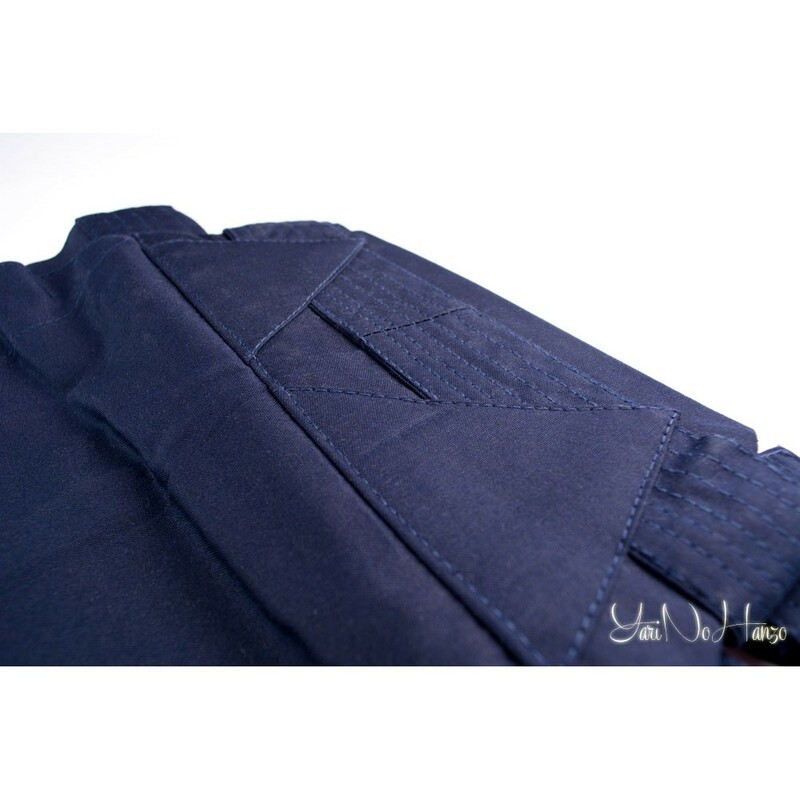 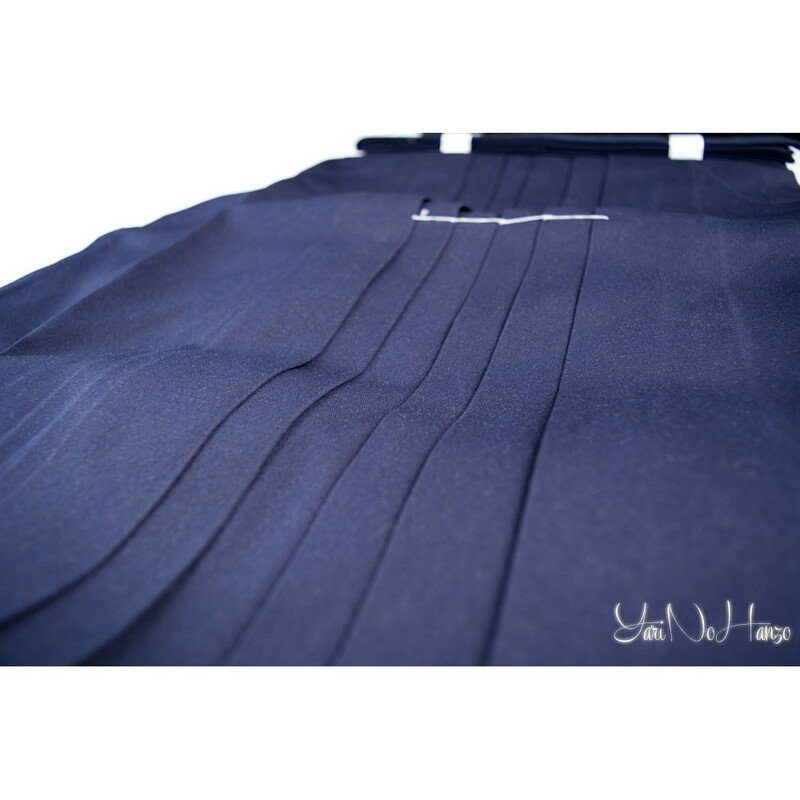 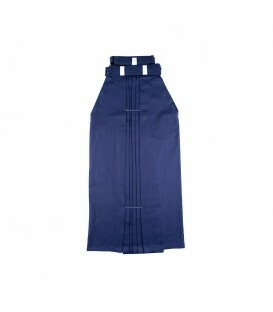 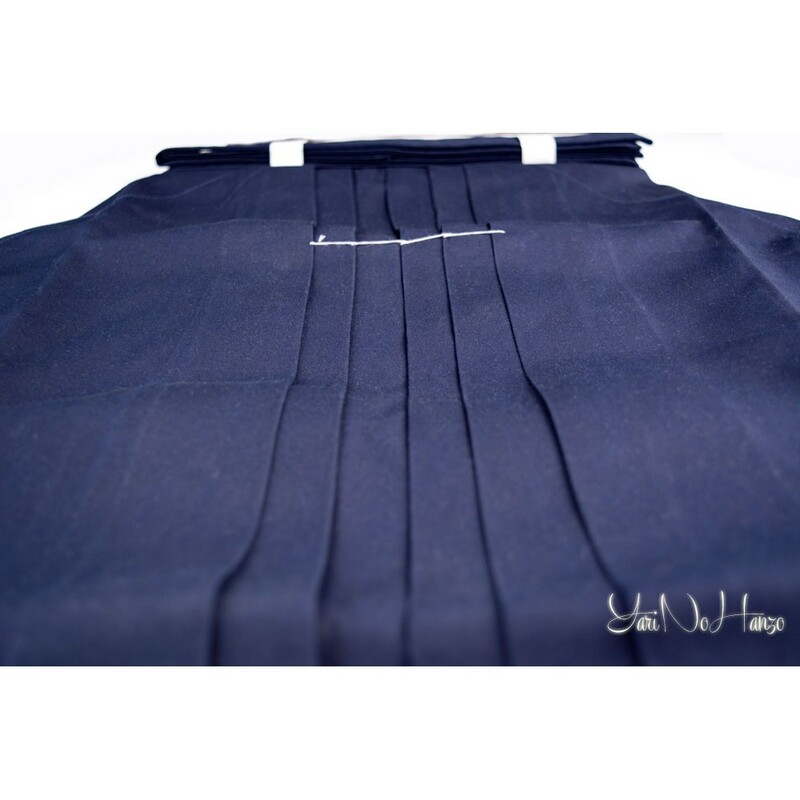 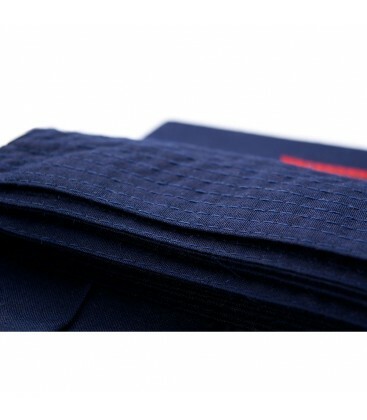 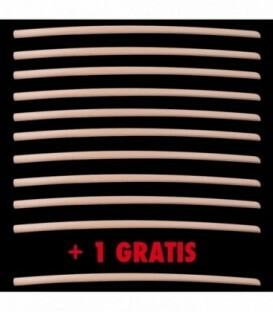 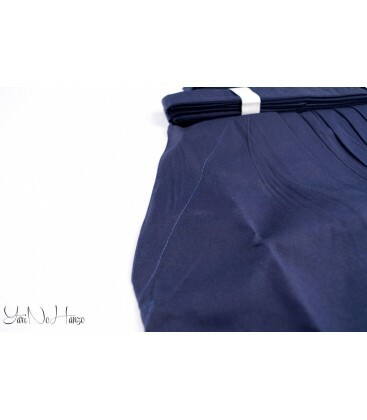 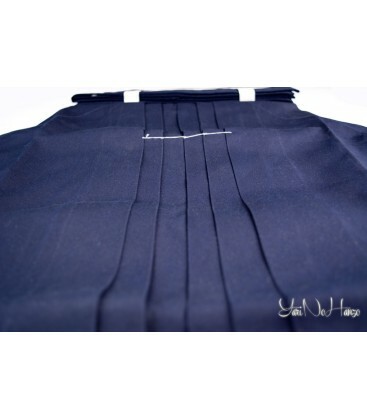 HAKAMA BLU | AIKIDO KENDO HAKAMA has a rating of 4.5 out of 5 based on 11 customer reviews.